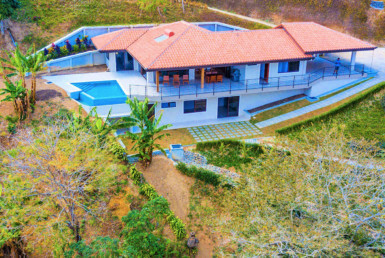 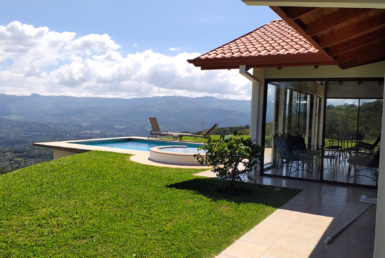 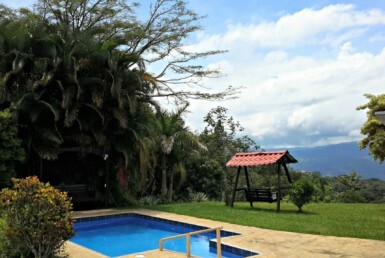 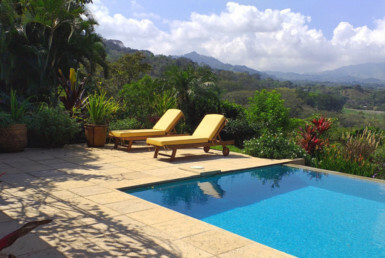 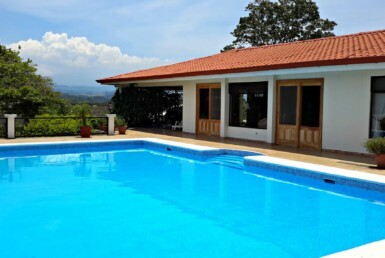 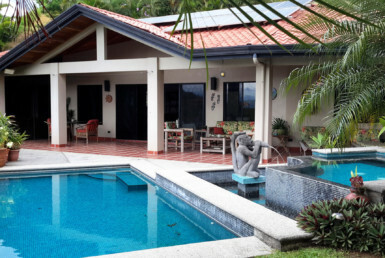 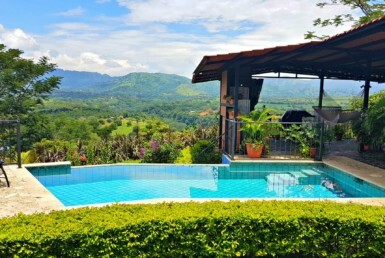 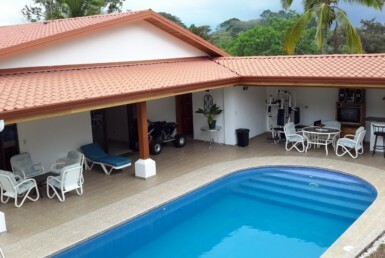 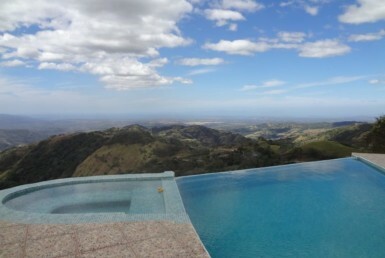 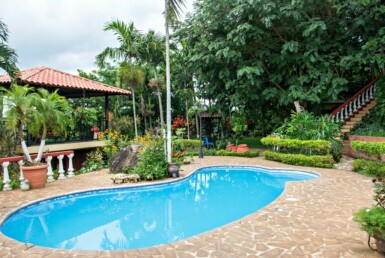 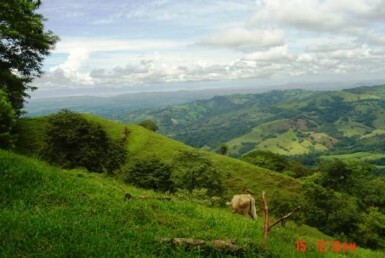 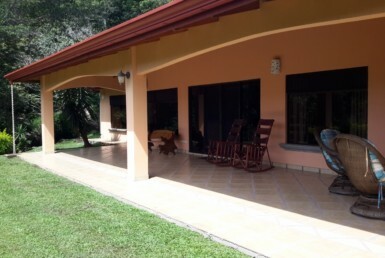 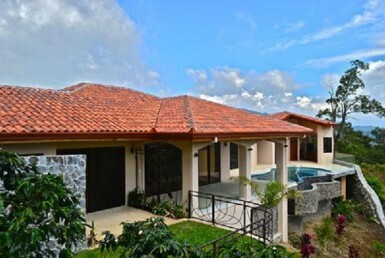 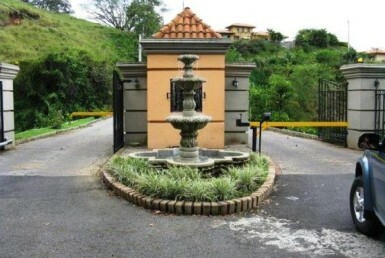 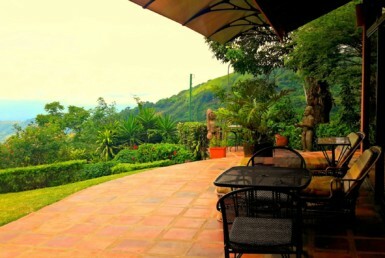 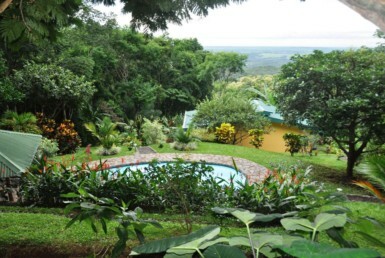 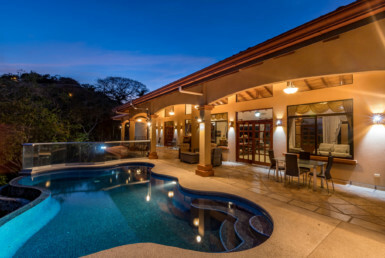 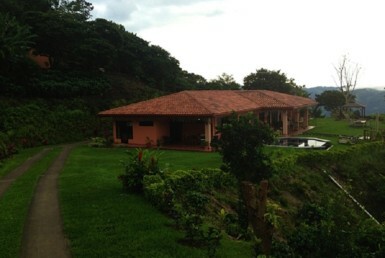 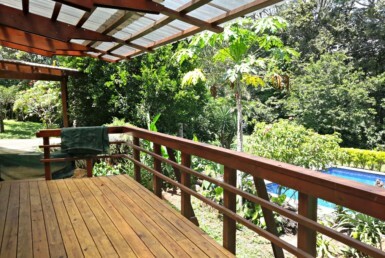 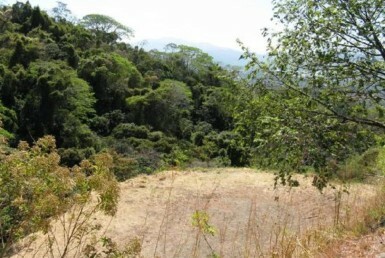 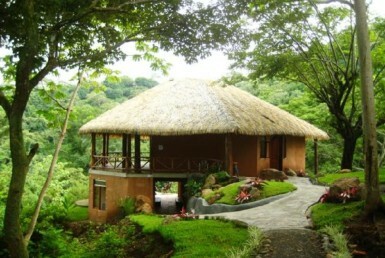 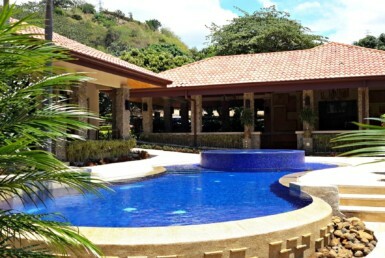 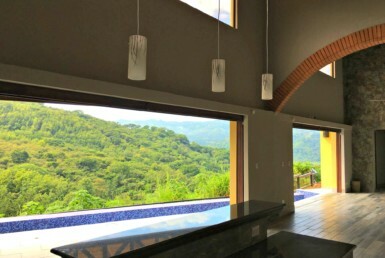 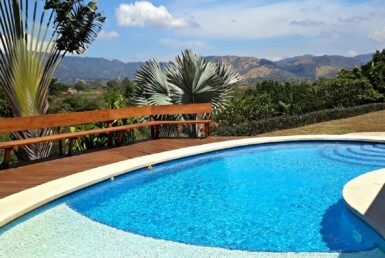 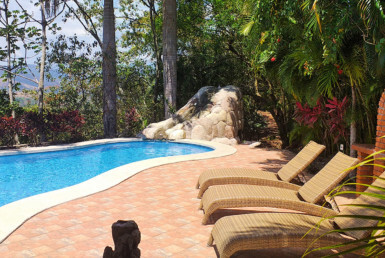 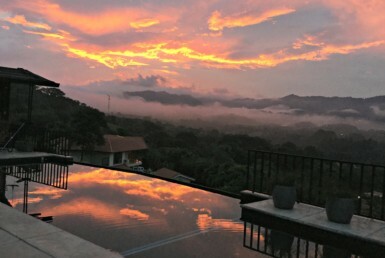 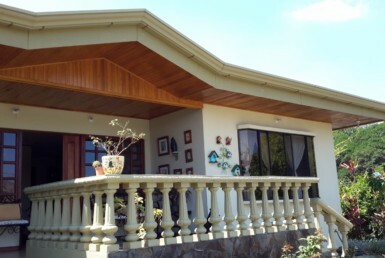 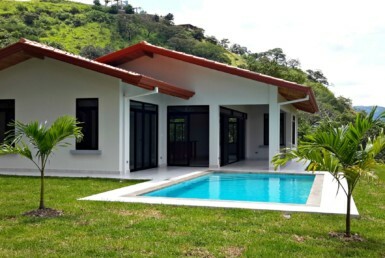 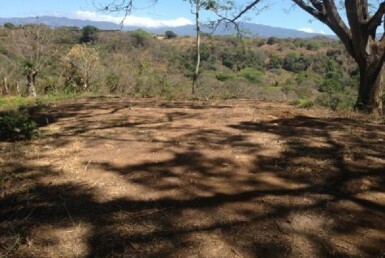 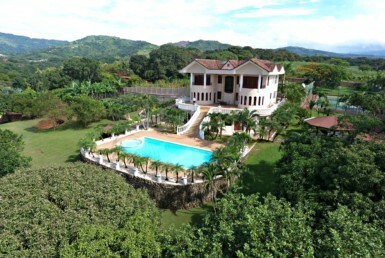 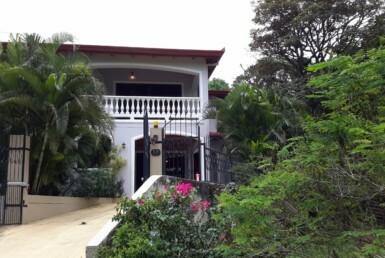 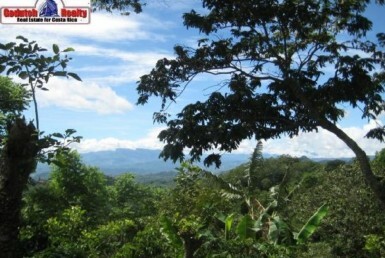 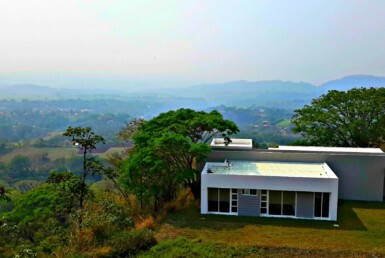 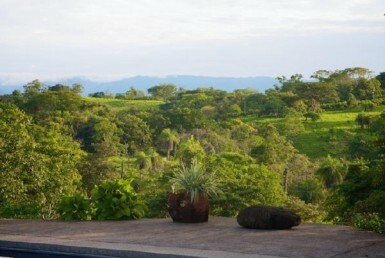 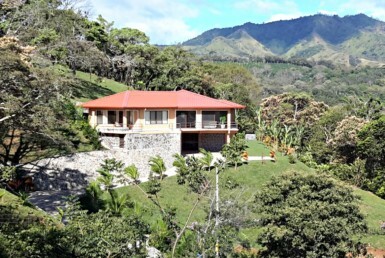 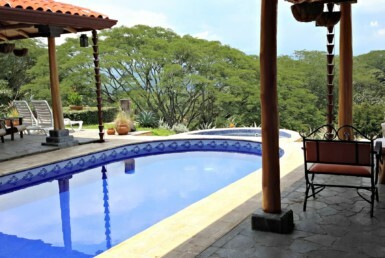 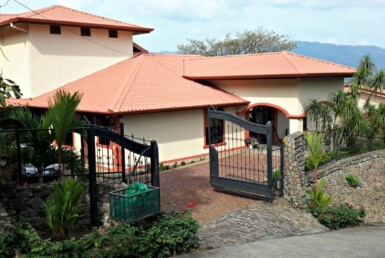 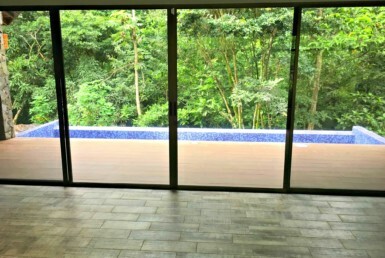 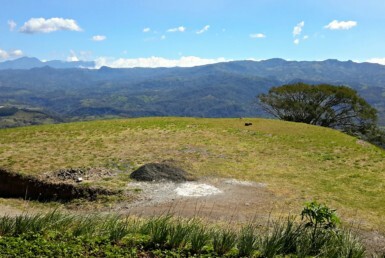 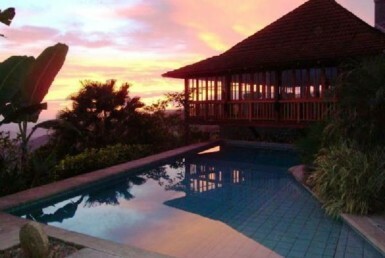 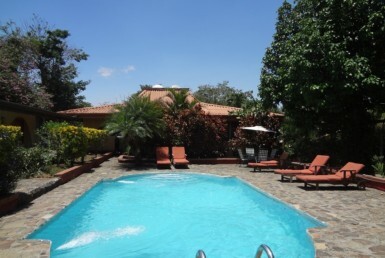 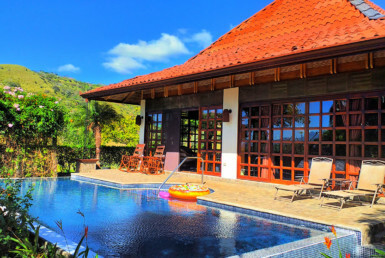 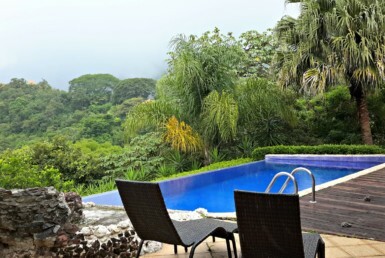 Marian Veltman is the Atenas real estate agent on the #1 MLS of Costa Rica, the American European real estate network. 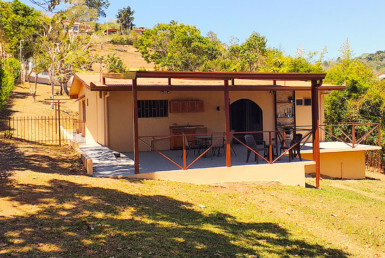 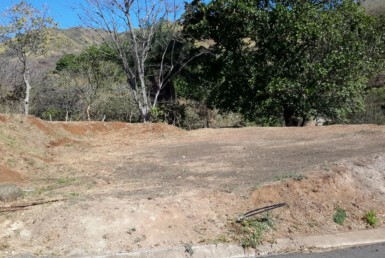 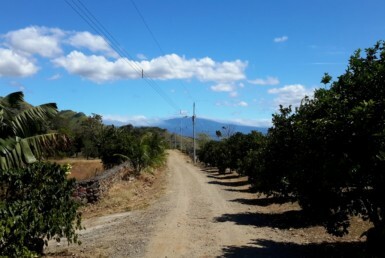 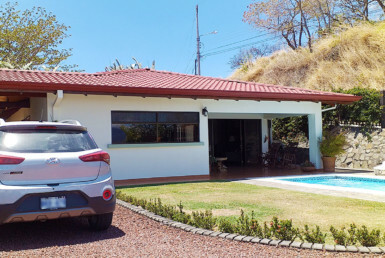 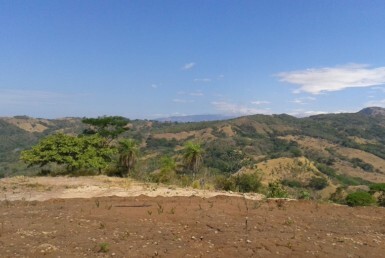 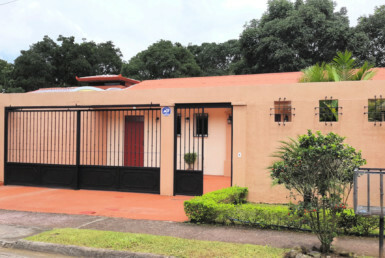 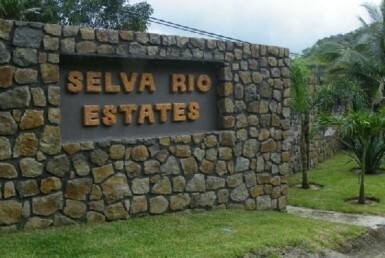 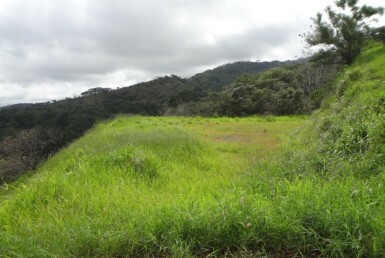 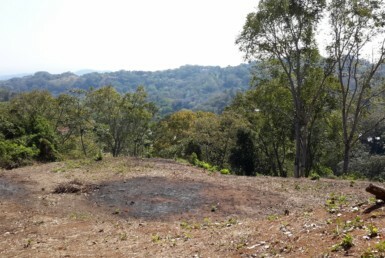 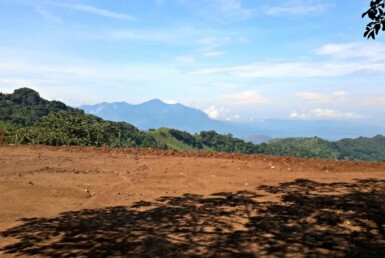 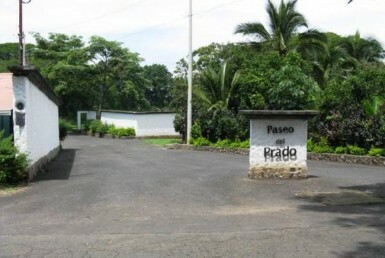 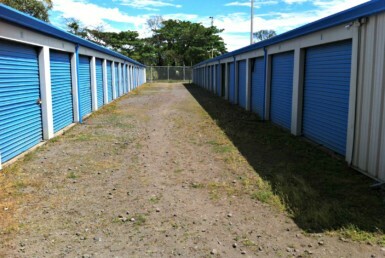 She also covers, besides the neighborhoods and gated communities of Atenas, nearby areas such as San Mateo, Orotina, Turrucares and La Garita in the Alajuela Province. 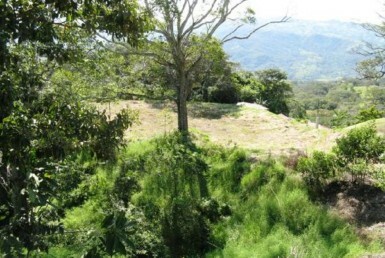 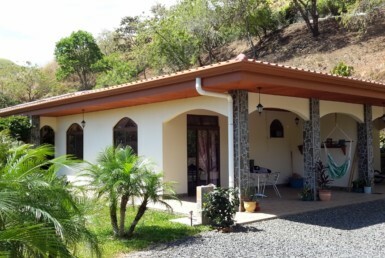 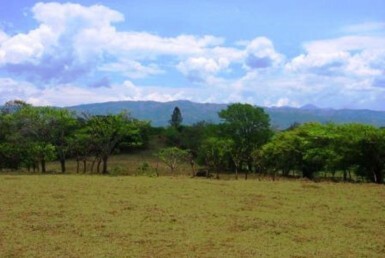 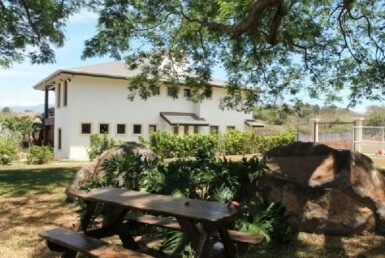 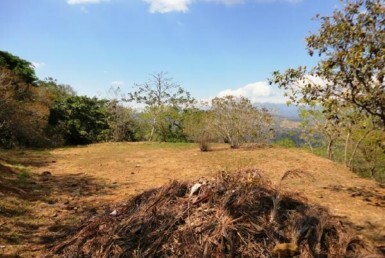 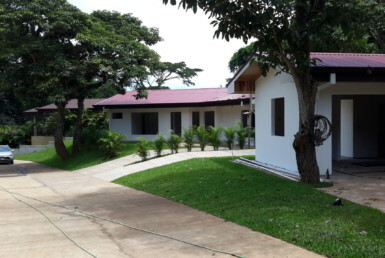 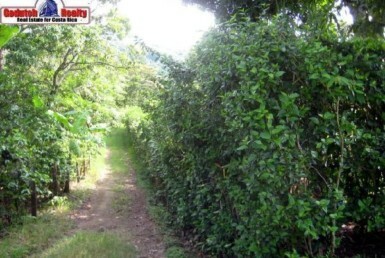 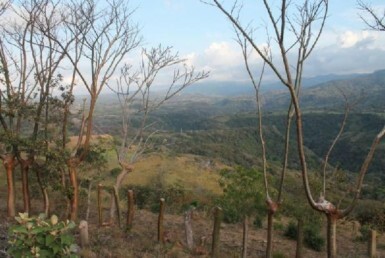 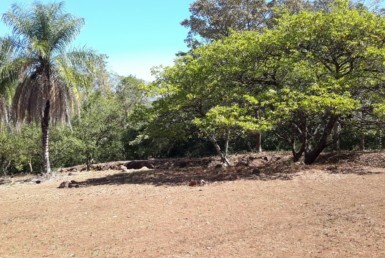 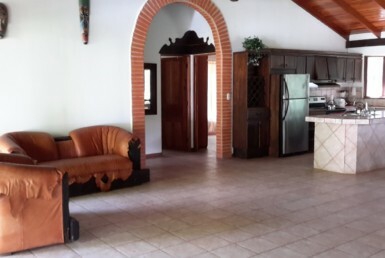 For properties in Atenas, as well as in Orotina, have a look at Marian’s inventory. 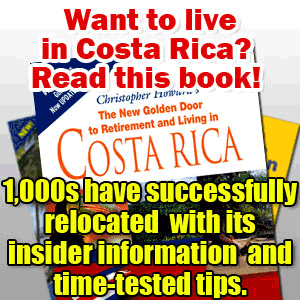 Marian Veltman lived almost all of her life in The Netherlands in a town close to Amsterdam. 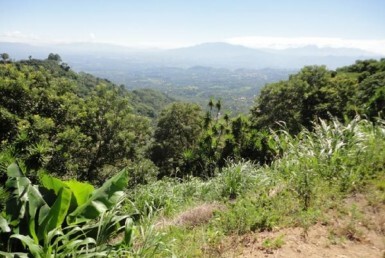 She was born in Suriname (a former Dutch colony) and moved to The Netherlands at the age of 12. 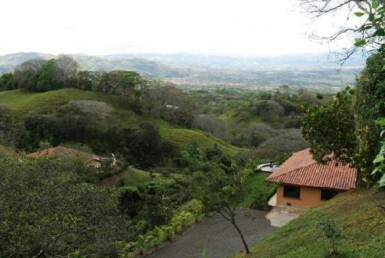 Before moving to Costa Rica, Marian worked at The Netherlands Cancer Institute in Amsterdam. 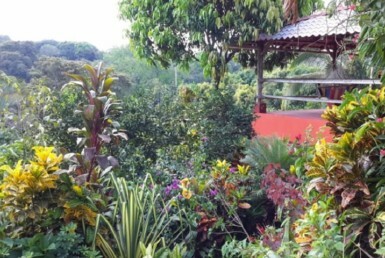 She and her husband Aad, a former Amsterdam Police Inspector, came to Costa Rica on a vacation and fell in love with the country. 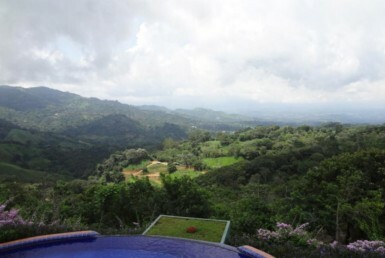 She is still in awe of the Atenas area, the perfect climate, its central location and the lovely town. 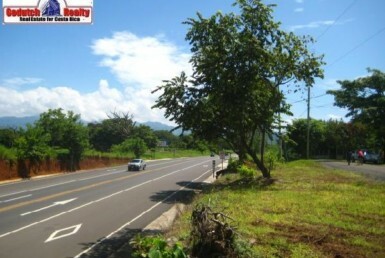 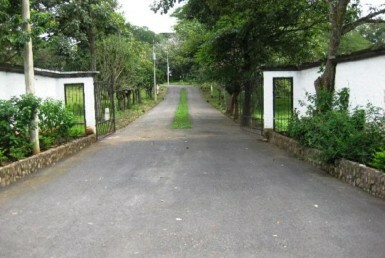 The beautiful nature surroundings and the friendly homey town is enjoyable. 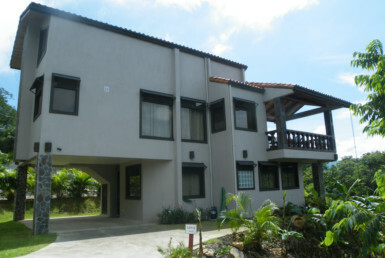 If you are interested in Atenas real estate, Marian is the right real estate agent to contact. 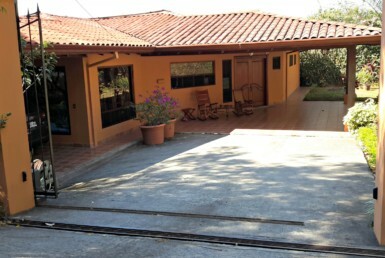 Marian is very knowledgeable about the Atenas real estate market and goes the extra mile to take care of her clients. 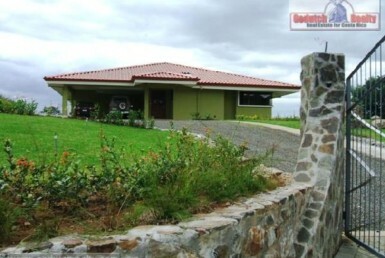 She would love to show you around and help you find your property in Atenas. 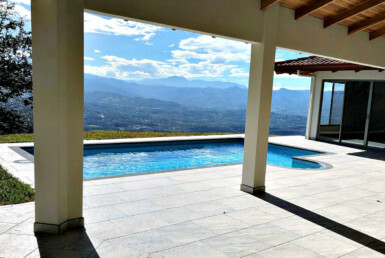 You can assist you as your Atenas real estate agent in finding your home, luxury home or building lot. 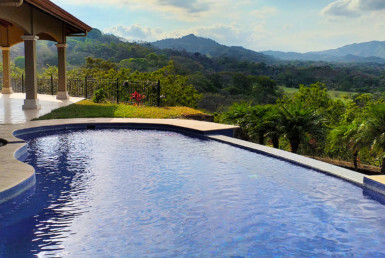 Vacation rentals are her specialty, so ask her about that. 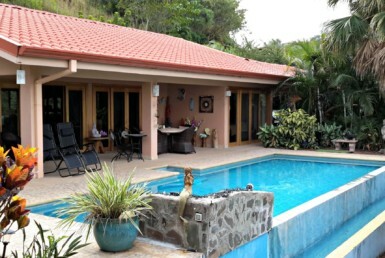 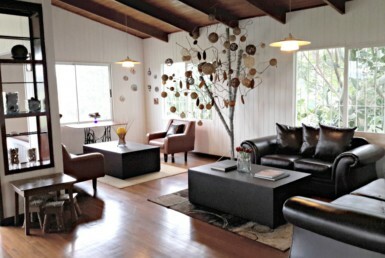 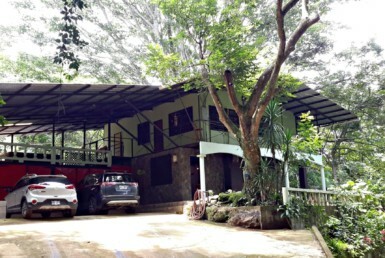 Marian and her husband Aad can also professionally manage your vacation rental. 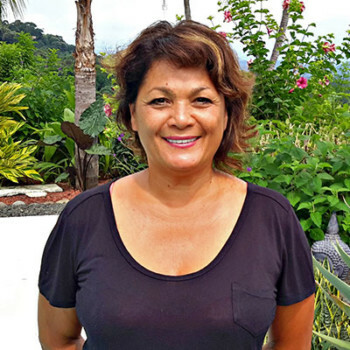 Marian is always available for helping you find your way around, or in case you need help with your relocation or any other questions. 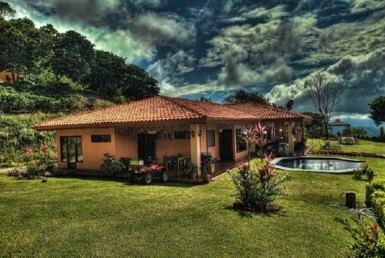 She speaks Dutch, English, German, and Spanish. 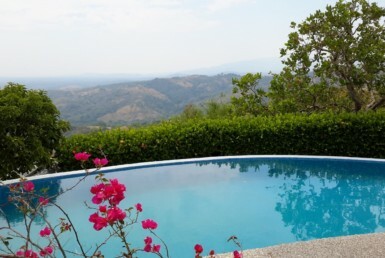 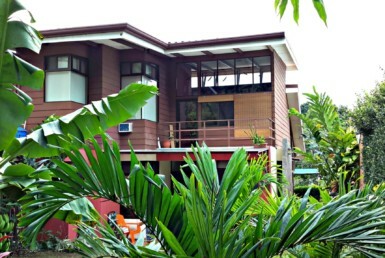 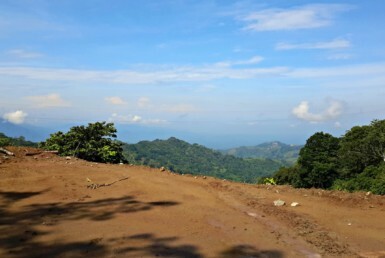 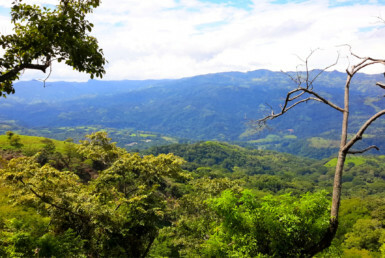 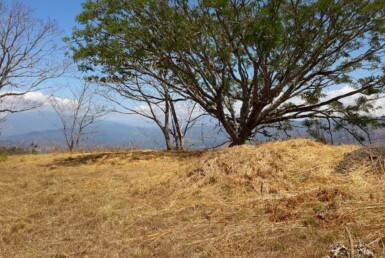 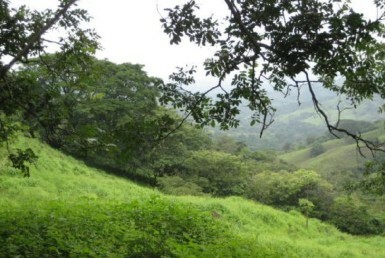 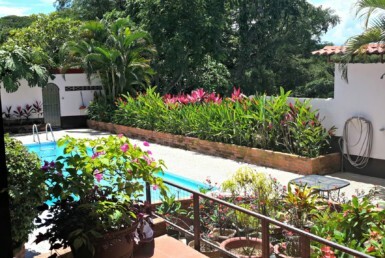 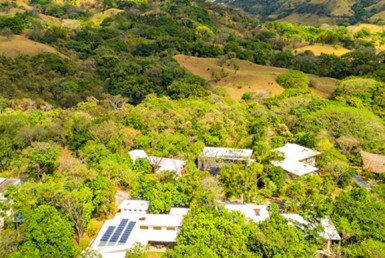 Marian moved to Costa Rica in 2008 and found her new home base in “best climate of the world” Atenas. 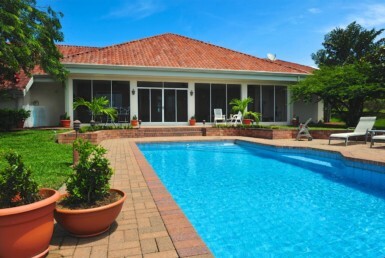 Life is Full of Compromises, Your Home Shouldn’t Be! 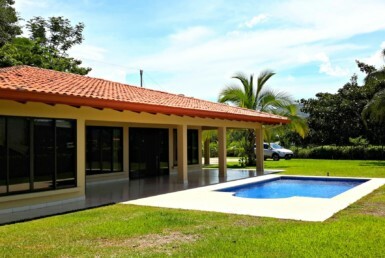 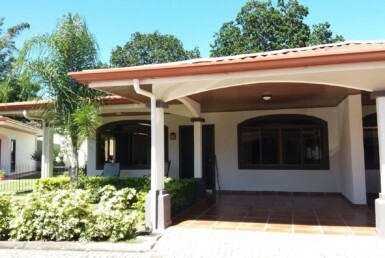 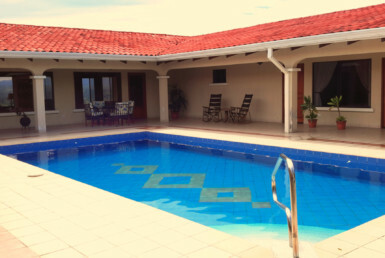 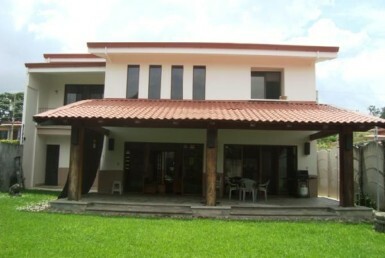 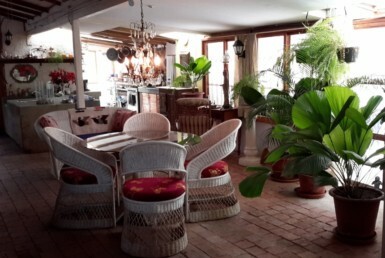 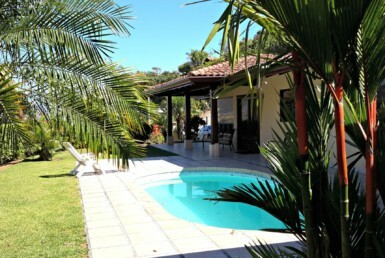 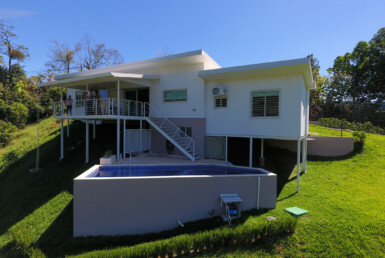 Impeccable Atenas Property for Sale 2 Homes with Pool. 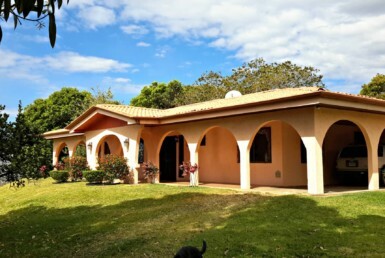 New 3 Bedroom Ranch with Ocean Views!